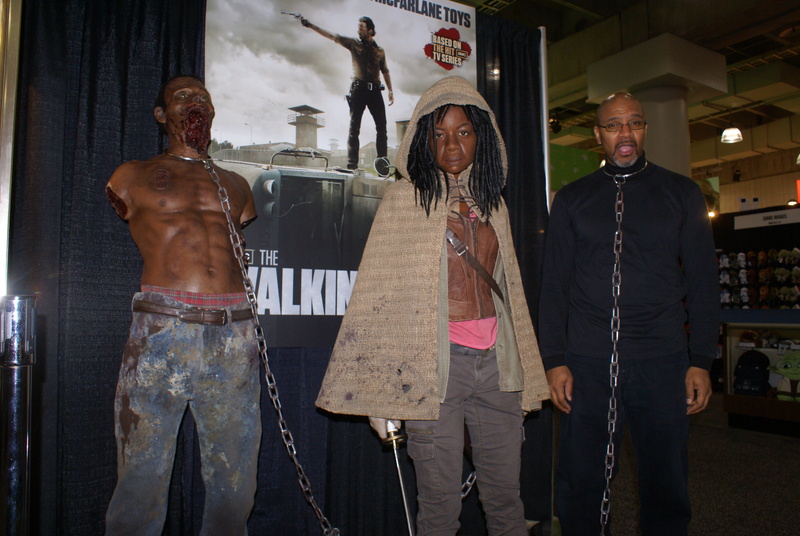 We’re getting back into the swing of convention events for the new year! 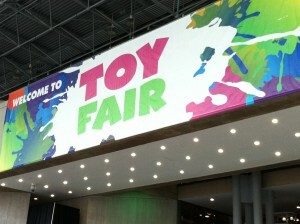 On Wednesday I attended the Toy Fair in New York City. 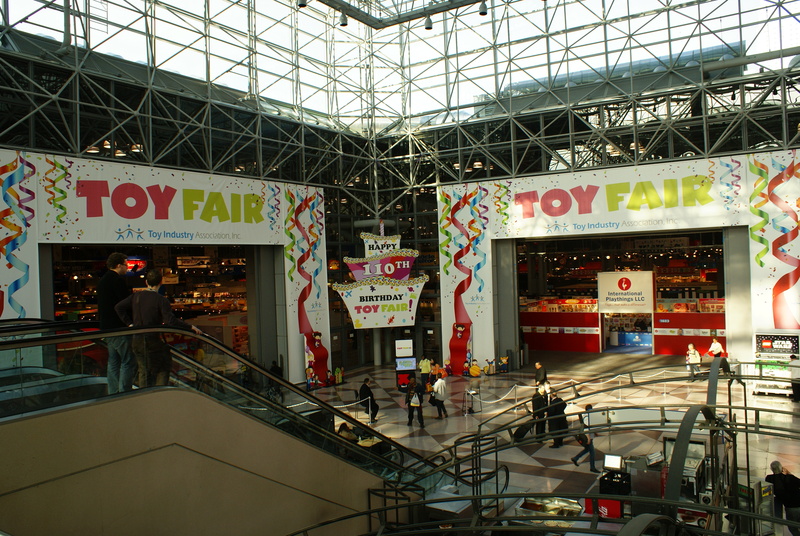 Sponsored by the Toy Industry Association, the Toy Fair is a destination event on the global toy buying circuit and draws retailers from over one hundred countries. This was my first time in attendance but it certainly won’t be my last. 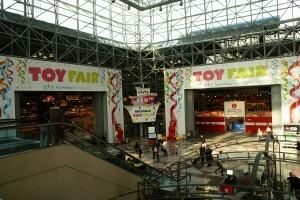 During its over 100 year history the Toy Fair has seen the launch of such well known staples as Mr. Potato Head and Barbie. And the array of toys attracting over 30,000 play professionals from around the world was nothing less than spectacular. I, of course, was mostly interested in the comics, science fiction and fantasy related toys. But I managed to have some fun with some McFarland sports and horror toys, too. As this was my first ever visit to the event I spent the majority of the time getting the lay of the land and checking out the scene. But I managed to get an interview with Zach Oat, Marketing Supervisor for Diamond Select Toys. Zach shared info on Diamond’s latest licensing acquisition…drumroll please…Lost In Space! Look for the Diamond Select version of the B-9 Robot coming later this year. 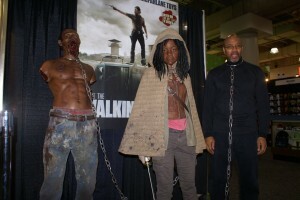 Diamond does some great prop replicas, too. I’d love to see a LIS Laser Pistol replica, fellas. (hint! hint!) You’ll have the chance to see what’s new on the toy horizon in upcoming episodes. Keep watching, the best is yet to come! ← Win A Valiant Exclusive from FANTASTIC FORUM!